Why Humanities & Fine Arts? Video of Find your balance. Today’s students are increasingly pressured to major in “practical” fields of study in order to improve their chances of finding a job after graduation. What could be more practical than superior writing and communication skills, strong critical abilities, a facility for language, and the ability to connect ideas across fields of study and inquiry? While also pursuing their passions, students in HFA develop useful and transferable skills that are invaluable to employers. Striking this unique balance allows today's students of humanities and fine arts to develop into tomorrow's artists, teachers, pioneers, inventors, and leaders. With 38 majors and 26 minors, the College of Humanities & Fine Arts is the creative and cultural heart of UMass Amherst. The College of Humanities and Fine Arts at UMass Amherst offers students the rigor and individual attention of a liberal arts college with the vibrant curricular range of a major university. We prepare students to be citizens in a rapidly changing world by challenging them to create, express themselves, engage with others, and, most importantly, to think. 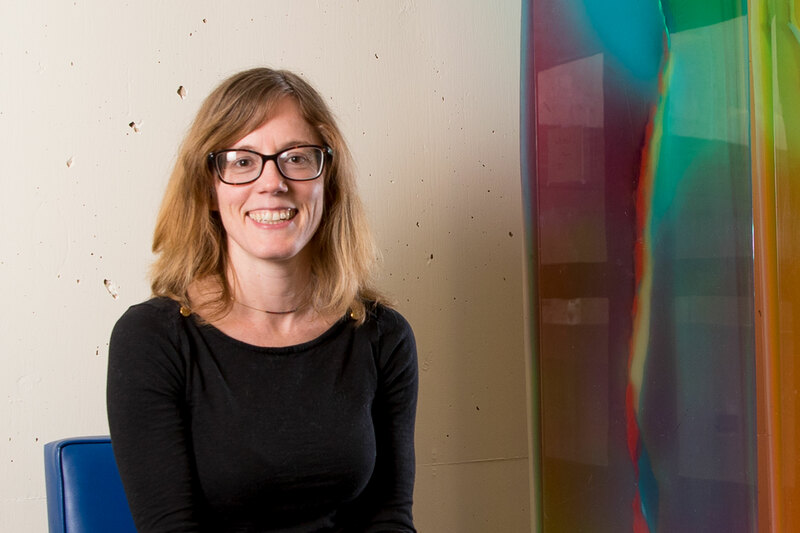 Our students work closely with faculty mentors to explore human knowledge, experience world cultures, make art, and master important disciplines. Their ability to process, analyze, reflect, and bring their creative spirits to bear, ensure that today's humanities and arts students become tomorrow's leaders. 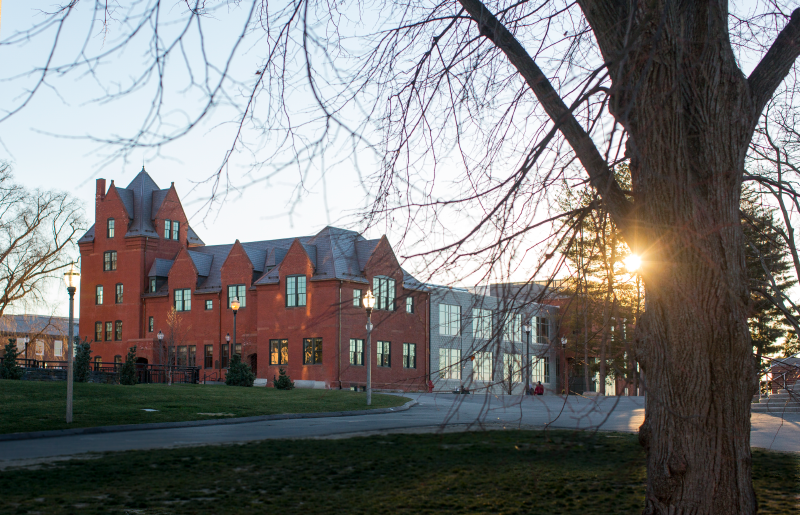 The College of Humanities & Fine Arts is the creative and cultural heart of UMass Amherst. With 14 academic departments and 12 world-class research centers, institutes, and interdisciplinary program, our students — undergraduate and graduate — have the opportunity to study with the best scholars, thinkers, and artists. Q: What does it cost to attend UMass? A: Please check our Bursar’s Office website for the current tuition and fee schedule. For an estimation of the tuition and fees, please see our Financial Aid Services website. Q: When will I find out if I am being offered a scholarship or need-based aid? A: Your application for admission is used to determine your eligibility for all merit-based scholarships awarded by UMass Amherst. If you have been awarded a scholarship then you will see a Financial Award link when viewing your Admissions Decisions on your personal Admissions Center in SPIRE. Questions about merit scholarships should be addressed to the Admissions Office. Scholarship assistance to transfer students is more limited. Q: What does it mean to be admitted to my second-choice major (or to the Exploratory Track Program)? Can I eventually enter my first-choice major? A: Certain majors are highly competitive and the university is not able to admit every applicant. If you wish to transfer to your original first-choice major or another program after enrolling, we recommend that you work with your academic advisor to learn the requirements for admission. (Please note that it is not possible to transfer into the Nursing major.) In Fall 2015, the university implemented an Exploratory Track Program for all first-year students who have been accepted for admission as an Undeclared major. Q: Where do I send my Advanced Placement (AP), International Baccalaureate (IB), or A level exams to receive credit? A: Students can receive credit through Advanced Placement (AP), International Baccalaureate (IB) Diploma Program, College-Level Examination Program (CLEP), Dantes Subject Standardized Tests (DSST), and International A Level examinations. Strong scores may allow for a course waiver or course credit. All scores MUST be sent to the Office of Admissions directly from the testing agency. It is also helpful to have a copy of your test scores on hand when first meeting with an academic advisor. This will let academic advisors know what credits you have earned. Q: Can I double major and/or add a minor? A: If you would like to double major or add a minor you will need to speak with your advisor at New Students Orientation, or in the HFA Advising and Career Center. He or she will be able to instruct you on how to proceed. Q: When is the deadline for accepting my offer of admission? A: You should accept your offer of admission online by May 1 (June 1 for transfers) or within two weeks if you receive your Notice of Admission packet after April 15 (May 15 for transfers). The sooner you accept your offer of admission, the sooner you may sign up for summer orientation, submit your housing request, etc. Q: What do I need to do if I’m an international student? A: Welcome! Each year we admit students from over 70 countries around the world. Please see our checklist for admitted international students. Also, our International Programs Office works with international students throughout their academic careers, assisting with initial immigration advising and documentation, orientation, and ongoing advising and counseling. Find out more on the University of Massachusetts Amherst undergraduate admissions website. Choosing the right college is all about finding the right fit. 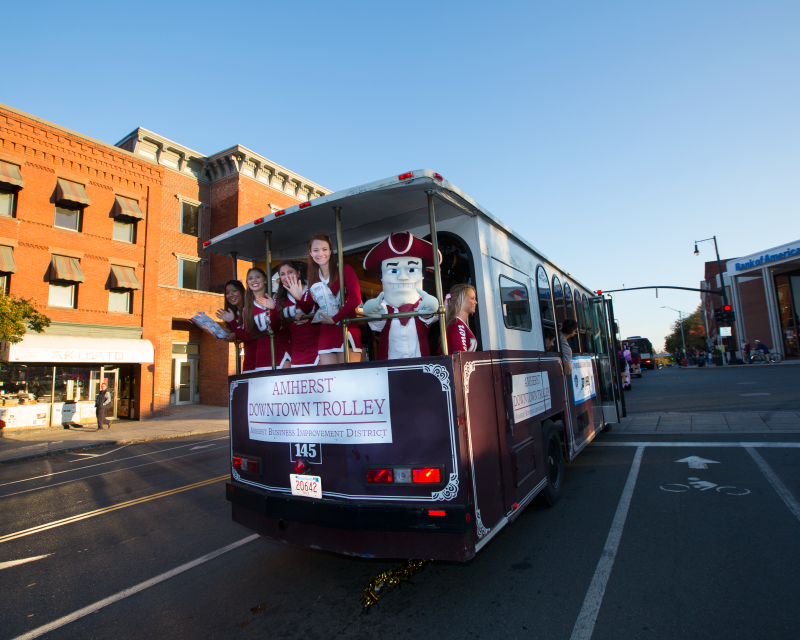 The best way to experience UMass Amherst is to visit our campus. 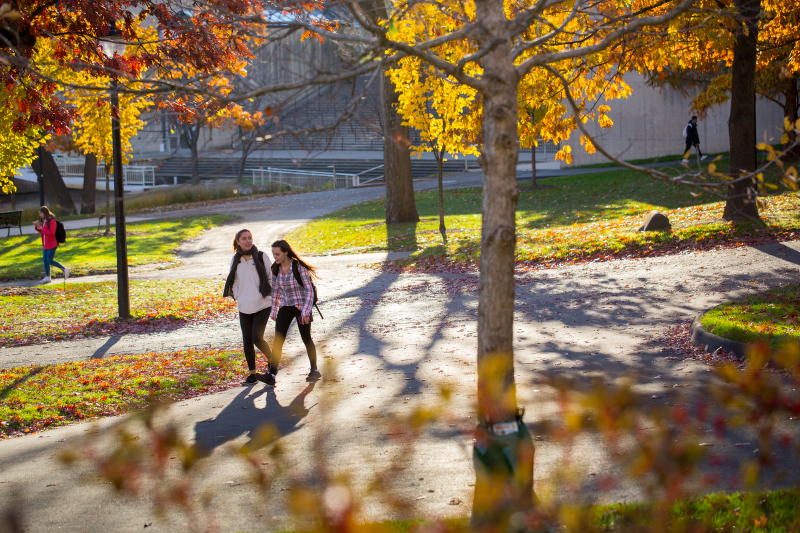 Everything you need to know about the UMass Amherst application process and required materials.